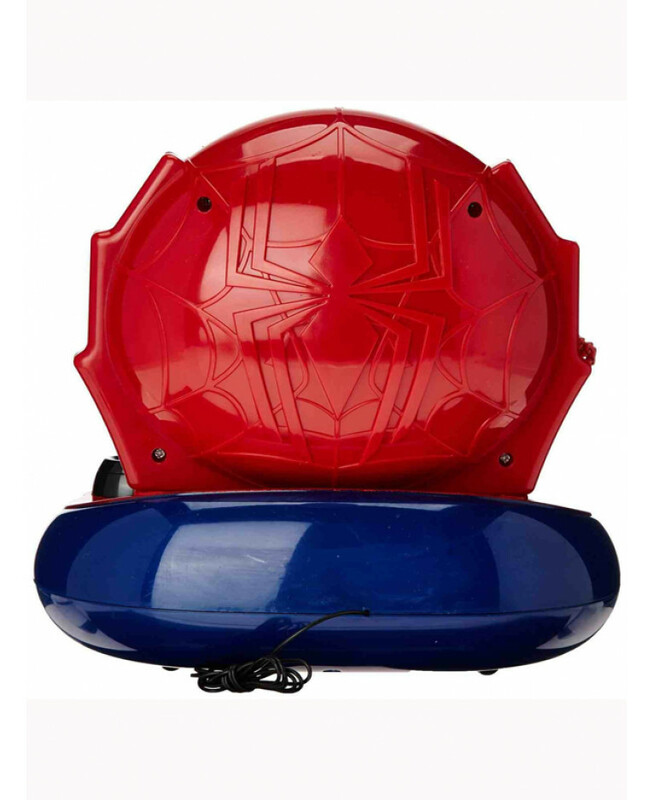 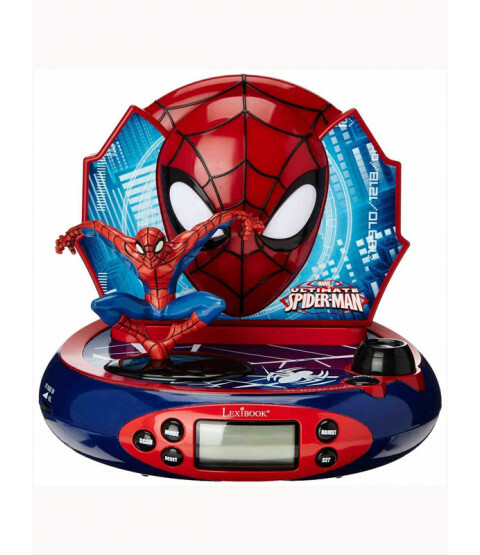 This cool Spiderman Radio Alarm Clock will not only get your little one up in the morning, but will also help them drift off to sleep with its soothing nightlight function. 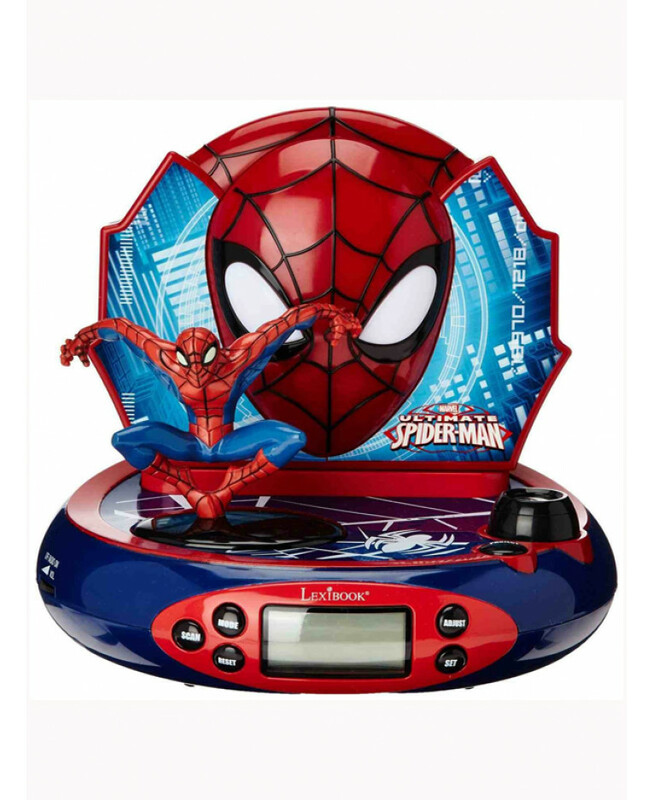 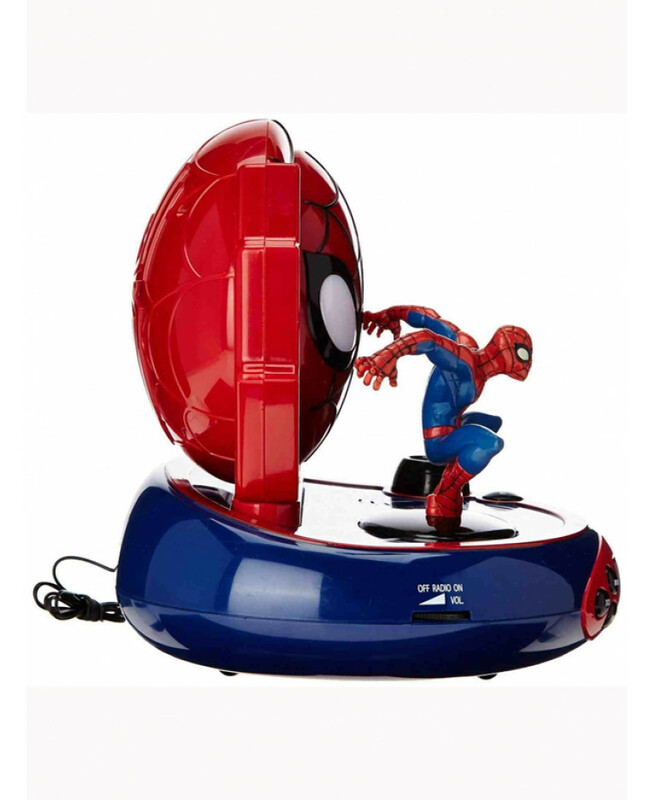 The clock has handy added features such as snooze, an LCD display screen and built in FM radio and also features a fantastic 3D figure of Spiderman that plays 4 different sound effects when pressed. 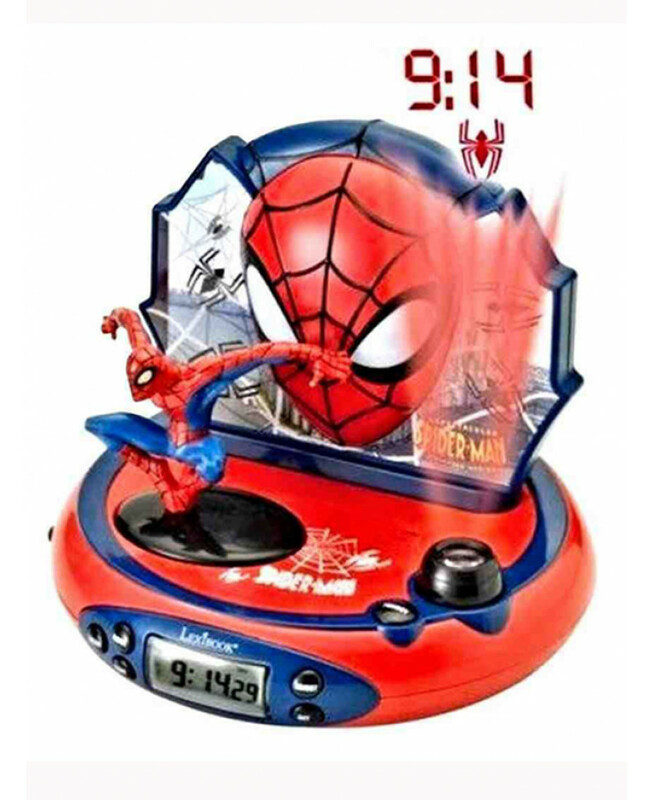 The clock also projects the time onto the ceiling and the fantastic Spidey graphics are sure to delight any fan!